Choose from 150+ eco-friendly resorts and operators across Asia. 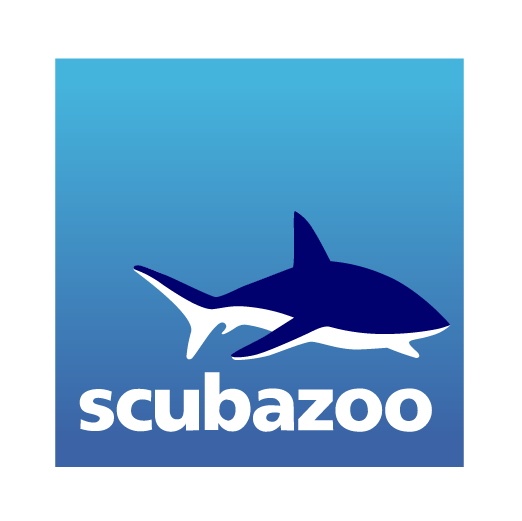 ZuBlu is the world's first dive travel agency committed to showcasing sustainable business practices and supporting local conservation efforts. Every booking you make helps support projects that are making a difference in the areas where you dive.